Theatrical trailer for The Great Invisible. On April 20, 2010, the Deepwater Horizon oil rig exploded in the Gulf of Mexico. It killed 11 workers and caused the worst oil spill in American history. The explosion still haunts the lives of those most intimately affected, though the story has long ago faded from the front page. 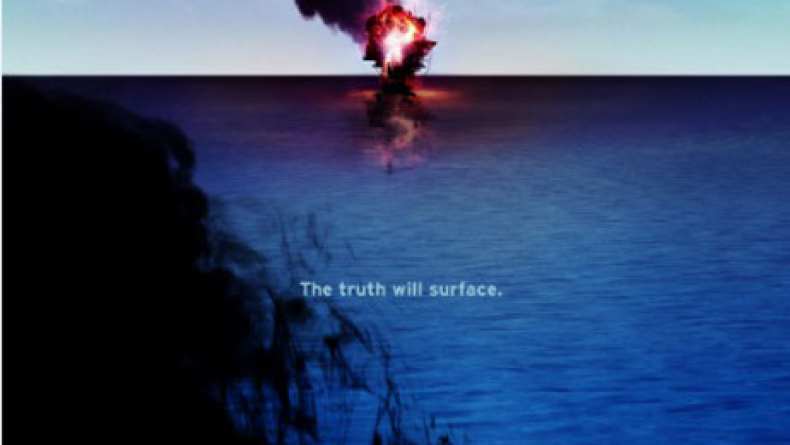 At once a fascinating corporate thriller, a heartbreaking human drama and a peek inside the walls of the secretive oil industry, "The Great Invisible" is the first documentary feature to go beyond the media coverage to examine the crisis in depth through the eyes of oil executives, survivors and Gulf Coast residents who experienced it first-hand and then were left to pick up the pieces while the world moved on.